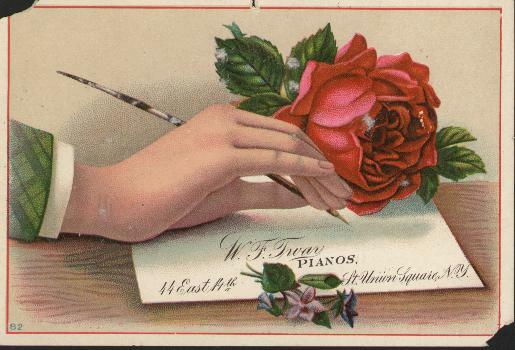 William Federick Tway manufactured pianos in New York City from approx. 1895-1940. His son William E. Tway also worked for the company. 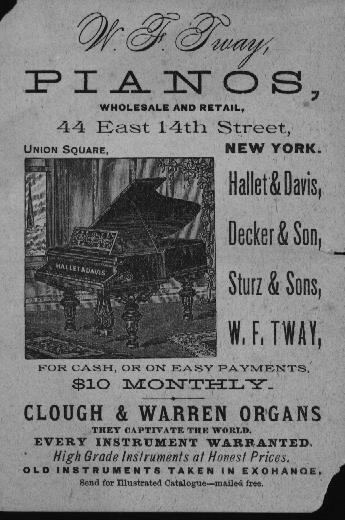 Their modest shop was located @ 7 East 14th St NY, NY. Please email any information you may have on this company.